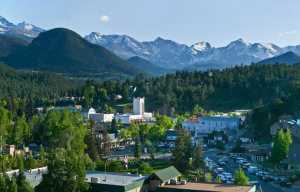 Estes Park has long been a sought-after destination for climbers of all abilities. With our incredible rock formations, high altitude training and killer climbing culture, you just can&apos;t beat it. Many others figured this out. With the recent accomplishment of world-class climber, and Estes Park local, Tommy Caldwell, we thought it would be fitting to pay tribute to the most notable climbers who have called Estes Park home. Mountain climber extraordinaire, Harry Kent and partner Keith Lober were the first Americans to make a winter ascent of the North Face of the Eiger in Switzerland, one of the most challenging climbs in all of Europe at the time. Harry went on to difficult climbs all over the world, be an Ironman competitor, endurance athlete, and trained wilderness EMT. Today, Harry shares his love of the mountain sport with all at Kent Mountain Adventure Center. A local legend, Josh is respected for pushing the sport of climbing forward and working to develop the next generation of climbing gear. Josh is a member of the Scarpa climbing team and works as a Patagonia Alpine Climbing Ambassador. Josh&apos;s claims to fame include the first ascent of The Flame, Pakistan, the first ascent of the Azeem Ridge on Great Trango Tower, Pakistan and being a three-time winner of the Ouray Ice Festival Mixed Climbing Competition (2009, 2010, 2011). At age 9, Paige found a passion for climbing at the Estes Park climbing gym and by age 19 she was doing 5.14 climbs. 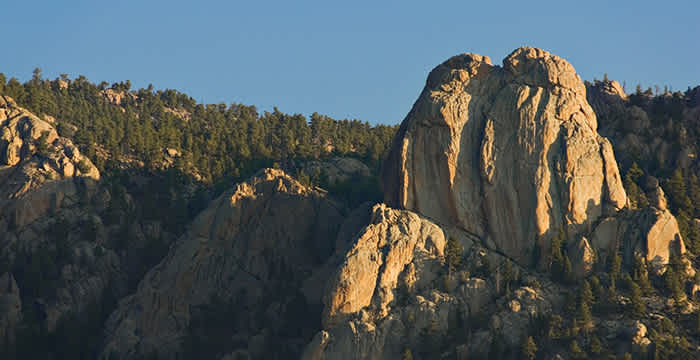 Her incredible record includes the first female ascents of the Grand Ole Opry (5.14b/c) at the Monastery near Estes Park and Motley Crux (5.14a) in Deep Creek, Washington, among others. She has traveled the world climbing, sharing the sport with others and making climbing videos. Paige is an athlete for multiple brands, including La Sportiva & The North Face. A climber for Rab and an Estes Park resident, Eli had first ascents on Denali and in the Torres del Paine. 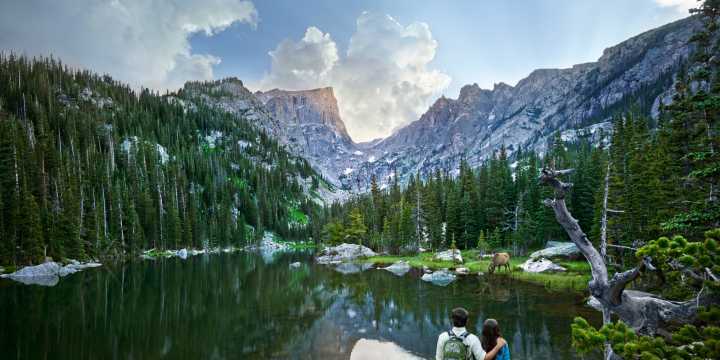 He spent years leading climbs for the Colorado Mountain School before starting Climbing Life Guides that offers training and classes for all seasons, as well as guided excursions in the Estes Park area, other states and internationally. Eli was one of the first American Mountain Guide Association certified rock guides and is now certified with the International Federation of Mountain Guides Association. Newly a household name, this world-class climber made the first continuous ascent of the Dawn Wall of El Capitan in Yosemite National Park in January, 2014 with his partner, Kevin Jorgenson. 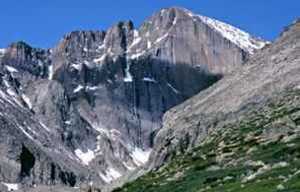 Prior to this monumental feat, Tommy had an incredible record that incredible record that included first ascents of Kryptonite and Flex Luthor at the Fortress of Solitude in Colorado. Tommy grew up in Estes Park and was introduced to climbing by his father, Mike Caldwell a local guide, and currently resides here much of the year with his young family.